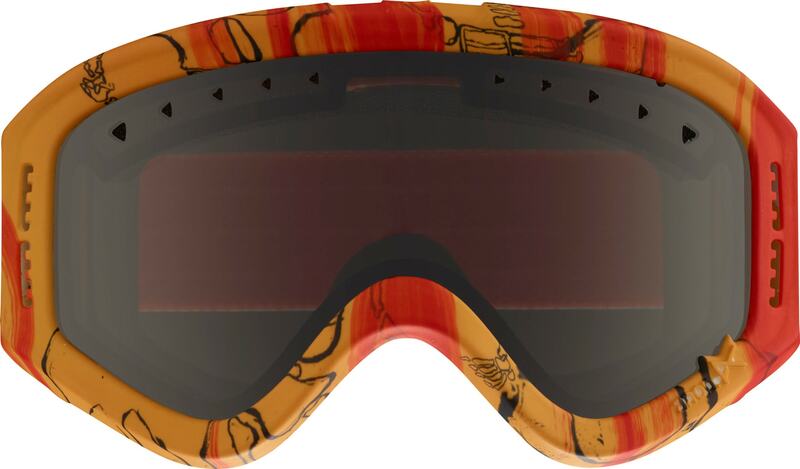 The youth Anon Tracker goggle features cylindrical lens technology for the maximum field of vision. Full perimeter channel venting ensures maximum airflow for clear, fog-free vision in all conditions, and the no-slip silicone strap keeps the goggle in place on the helmet. 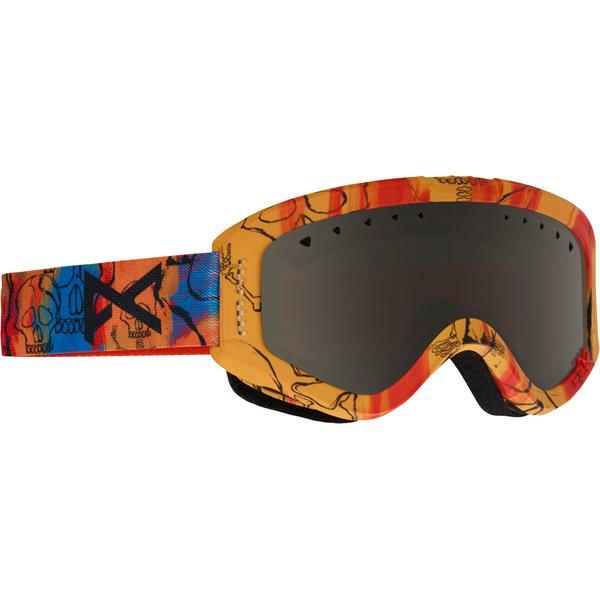 Includes microfiber goggle bag for storage and wiping the lens clean.